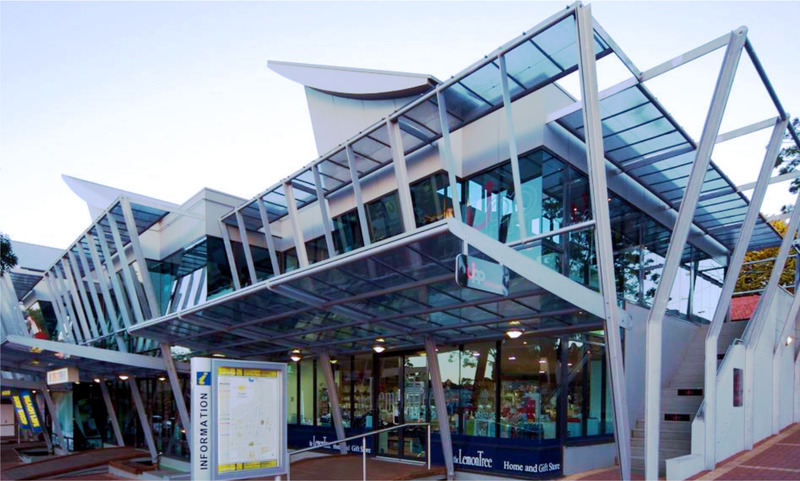 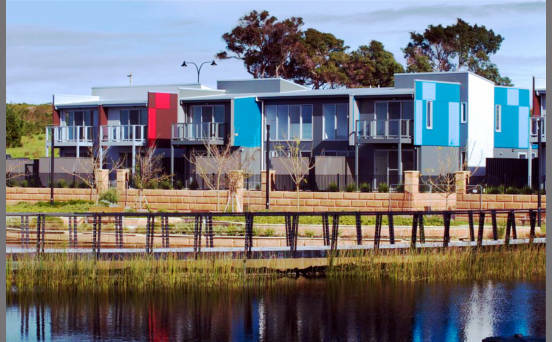 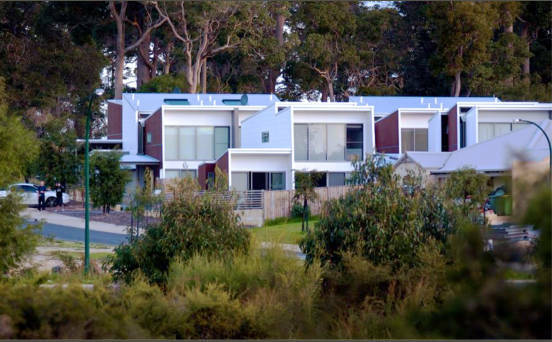 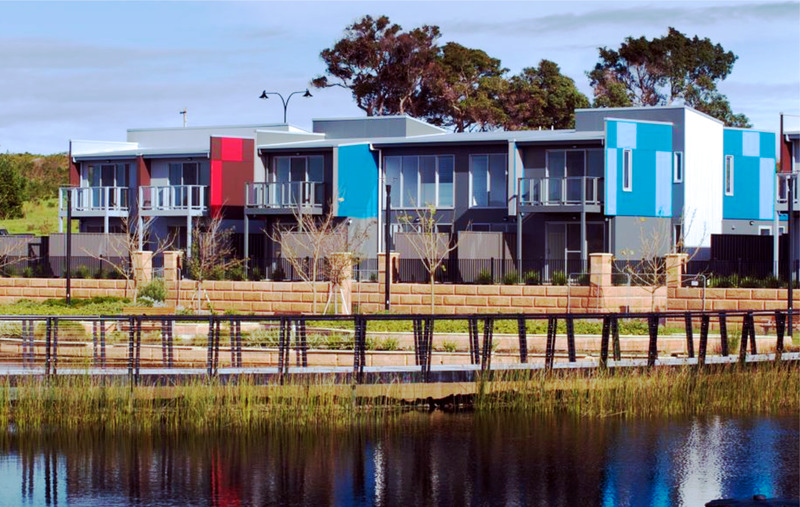 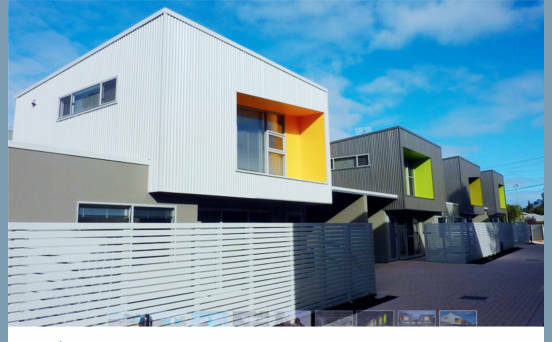 Located in Margaret River, Chadwick Builders has over 30 years experience in architecturally designed residential and commercial building projects and offers a building service throughout Western Australia that is second to none. 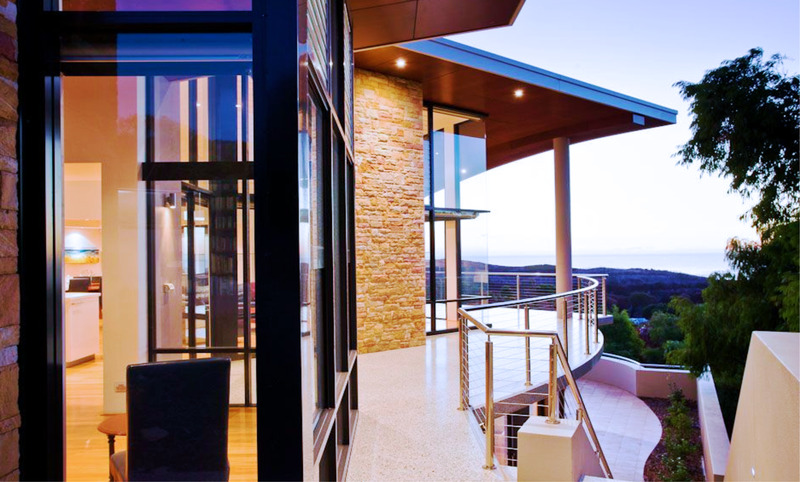 Our construction quality sets us apart from the rest, employing the best local trades and suppliers to produce building excellence. 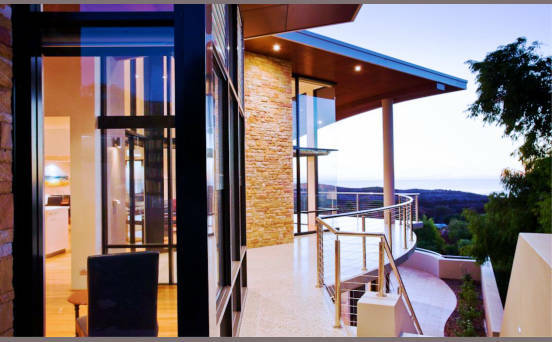 A comprehensive portfolio of stylish and contemporary projects are attributed to attention to detail, combined with the knowledge, skills and personal pride of our proficient tradesmen. 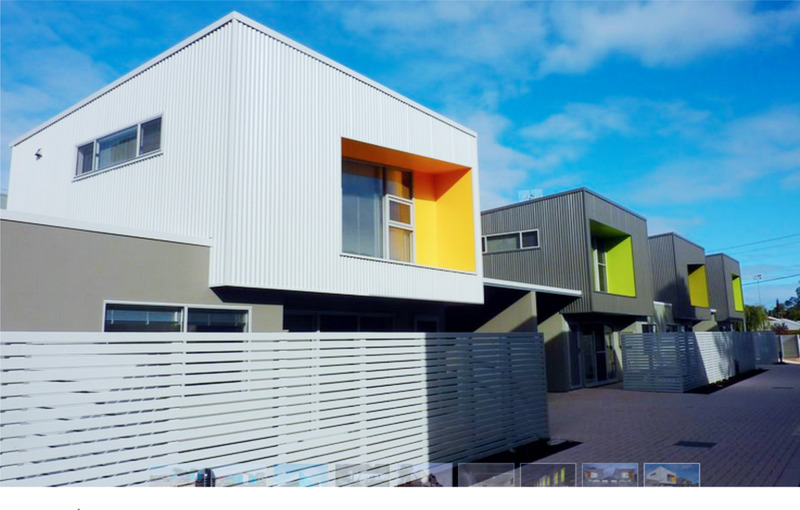 Chadwick Builders are members of the Housing Industry Association as well as the Master Builders Association, we are Green Smart Professional Accredited and are proud to support the Australian Apprentice Scheme.